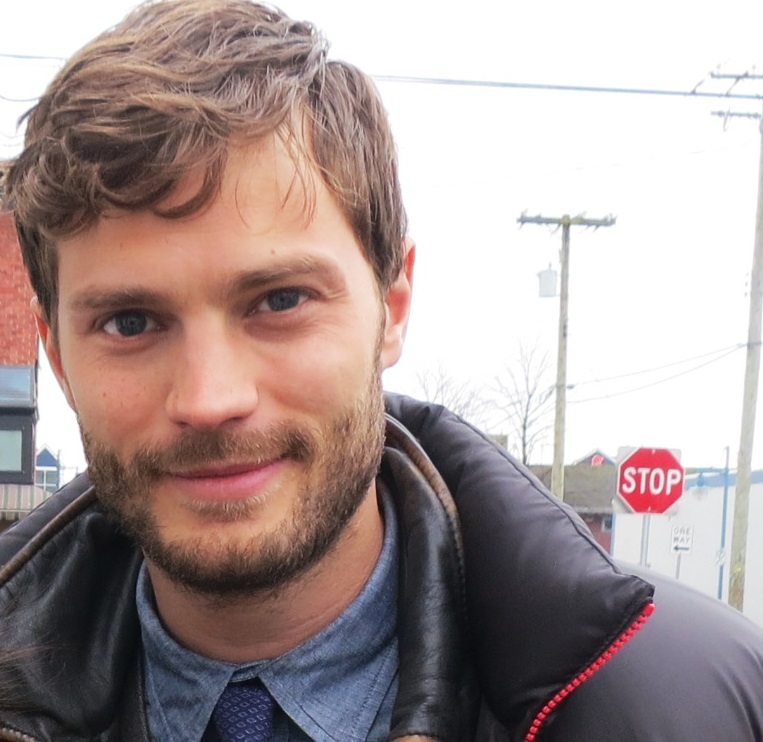 Screen and music stars converge on St. Andrews, Carnoustie and Kingsbarns for the Dunhill Cup including 50 Shades actor Jamie Dorman. It's an annual competition for professional and celebrity golfers played in Angus and Fife, home to iconic links golf courses that have also featured as film locations in movies and TV commercials. All the players, courses and the latest news can be seen at Alfred Dunhill Links. 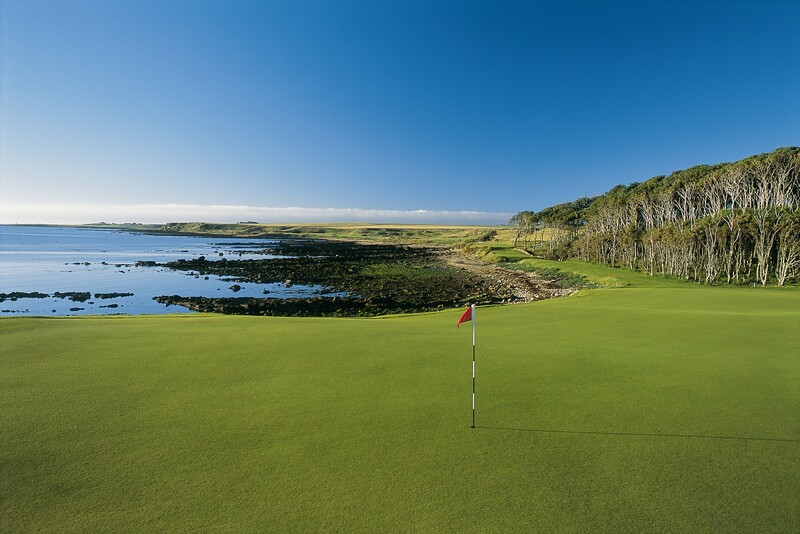 As links courses, they sit cheek by jowl along side gorgeous sandy beaches. 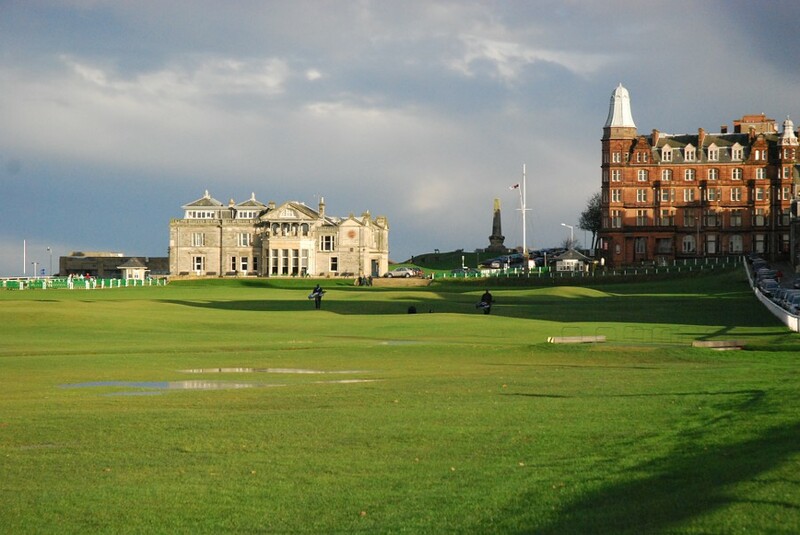 Fife is known across the globe as the home of golf with St. Andrews. Carnoustie, reckoned one of the toughest courses, will see the Open 2018 and Kingsbarns is also rated as one of the top courses in the world. Golf courses were on display most recently in the movie 'Tommy's Honour'. You can see the action and the locations on Sky Sports, The Golf Channel and Youtube. The Golf Channel (US) will be showing the tournament live as follows (EST) and is uploading highlights to Youtube. See Round 2 at Youtube. For free help with film locations, services and crew, get in touch with TayScreen.